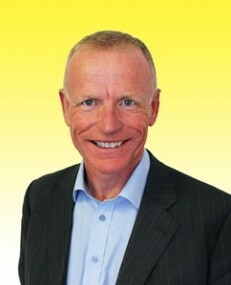 Stephen Downham is based in our Portsmouth office. Stephen signed Article forms with Hall Pain and Foster a long established (since late Victorian times) general practice firm of Chartered surveyors with offices between Portsmouth and Southampton. 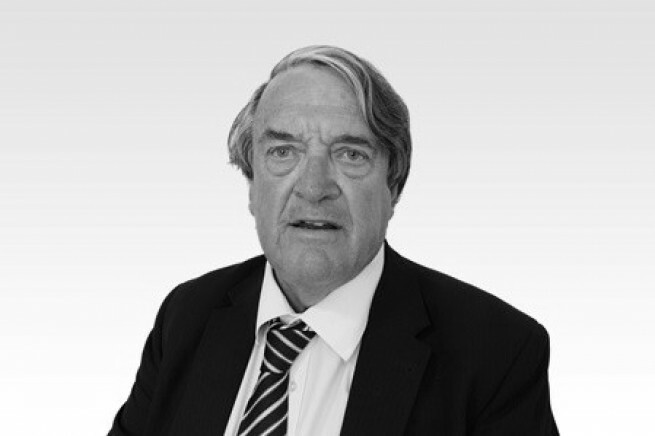 He sat and passed the RICS exams qualifying as a Chartered Surveyor in 1974 and was elected to Fellowship of the Royal Institution in June 1985. After a period of time with Fox and Sons in Southampton and Waterlooville Stephen joined Field Palmer as a manager and then partner in 1981. 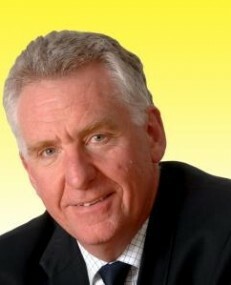 Field palmer was acquired by Alliance and Leicester in 1989 and became the Hampshire office of Stiles Harold Williams for whom he was appointed regional director. Stephen was also director in charge of their Leicester office and training office and in charge of all the firms residential valuers in each of their 7 offices. 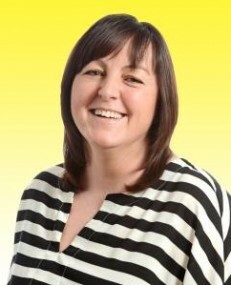 His work load was mainly valuation and landlord and tenant based with some management and building work involved. 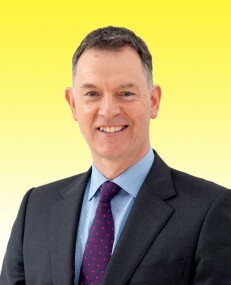 Stephen joined Hughes Ellard in 1995 firstly running the Waterlooville office, then opening the Emsworth office and finally transferring to Portsmouth when the firm computerized its property management accounts. Over time he has seen and done just about anything that can be done in a property general practice, valuing anything from a multi let or large factory to a parish hall office, a school to large residential development scheme. Stephen has sold property and chattels from the rostrum, sent furniture, pictures and china to the sale room and even sent cattle to Guildford market. For the last 25 plus years Stephen has been on the appointment list of the President of the RICS receiving appointments as expert or arbitrator on various matters from a single private house in Woking to 200000 sq. ft. plus distribution depot. From the power station site in Jersey to the ground rent increase on blocks of flats in north east London. After several years he recently resigned a secretary of Arbrix a group dedicated to the training of surveyors on the President’s appointment panel. He has sat on several RiCS committees and in the past has been chairman and secretary of most of the local area panels of the institution, when they existed. Stephen was an APC assessor and has assisted with the marking of question papers from those seeking appointment to the President’s panel.